Penang 2030 (esp. Theme 2): Upgrading the Economy to Increase Income of Households. With its sub-topics related to digital, green economy, sustainable agriculture, tourism, creative industries, and business services. Industry 4.0 / Digital Economy and Talent. Topics that are very close to Penang’s economic growth and of much interest to the business community. The Penang Transport Master Plan: Update on Latest Developments and Interaction between State and Private Sector on the implementation of the TMP. To make the dialogue as practical as possible for the corporate sector, they have requested Y.A.B. 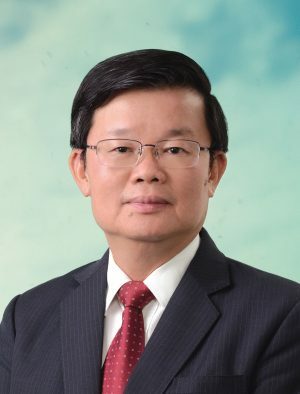 Chief Minister to focus on what is required of (and what the opportunities are for) the private sector to assist the Penang State Government in bringing Penang 2030 to reality. Therefore (and as per the interest of the State Government), they would like to invite many representatives of the business community to attend. 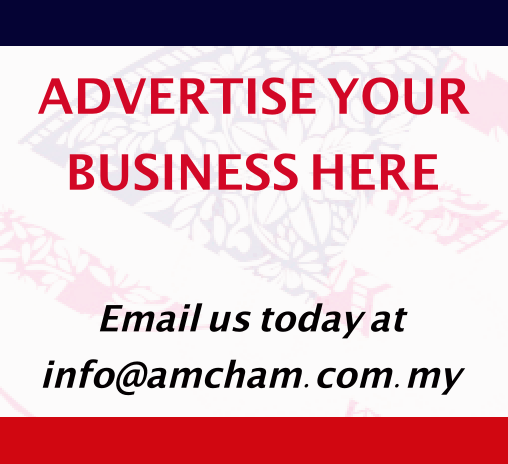 For those who attended the AMCHAM Penang Dialogue in September, this would be an opportunity to follow up on the progress of these issues. This event is organized by the Malaysian Dutch Business Council (MDBC) in collaboration with The State of Penang and InvestPenang. Further details on venue, itinerary, and panel will be provided in the reminder/update. 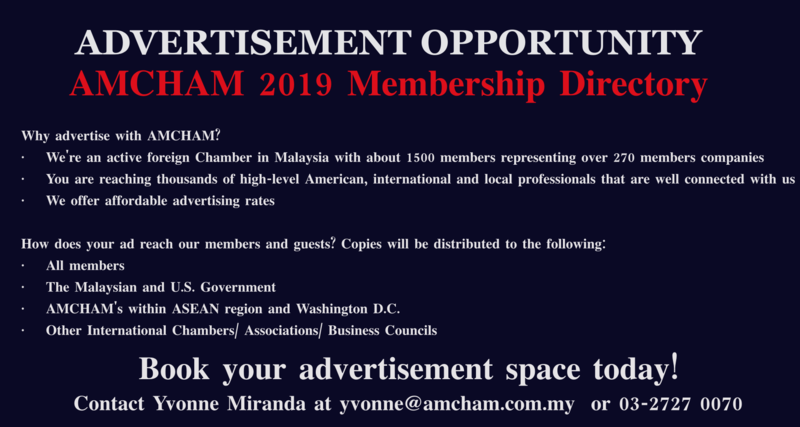 AMCHAM and MDBC Penang Chapter are appreciative of the Chief Minister’s commitment to meet our members and many invited guests which includes several Penang Exco members, all related State agencies, trade/industry organizations, and corporate representatives in Penang). So please make a date with us on Friday 7 December! We look forward to your RSVP. 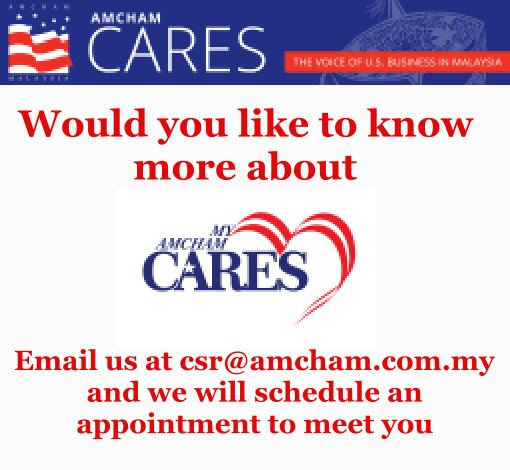 Members of AMCHAM can register at RM150 nett per person (inclusive of coffee/ tea and finger food at the networking). Registration commits to payment; late cancellations (after Tuesday, 4 December) and no – shows will be charged RM150 nett per person (this also applies to any complimentary registrations!). Please fill in the registration form attached and return to events@mdbc.com.my no later than Friday, 30 November (12:00noon). Alternatively, you may use the registration form below by clicking register online tab below, you acknowledge the event guidelines. All registered guests will receive an initial acknowledgment of your registration; MDBC will send a reconfirmation will be sent latest by Wednesday, 5 December with venue details; Please contact MDBC if you do not receive this acknowledgement or reconfirmation. If fees apply (for additional members or guest registration), your registration will NOT be confirmed until we receive your payment. For more information, please contact MDBC Secretariat at 603 – 2722 8335.